Happy Easter everyone! My blog was down for a few days over the Holy Week due to some system maintenance. At first I was so frustrated because the long weekend was my time to blog, given I have so many things to share. But then I realize this was the prefect time to relax, reflect and just be with my family. So after a few days of not being able to blog, I’m back and I’m starting this week with a lovely post. 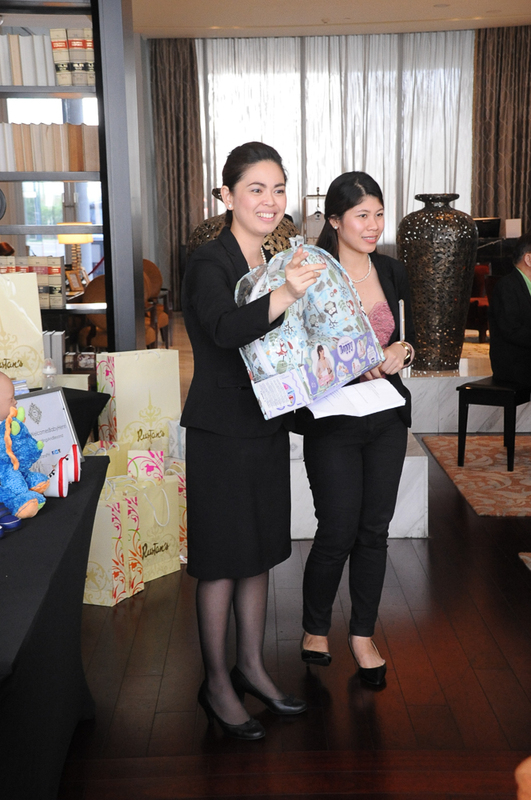 Did you know that Rustan’s does not only offer Wedding Registry but also birthday and baby shower registry? I’ve had my wedding registry there and I remember it was convenient (although, I wish they have a gun scanner so I can just tag away the things that I want to include in our registry) as some of our gifts were delivered straight to our home. 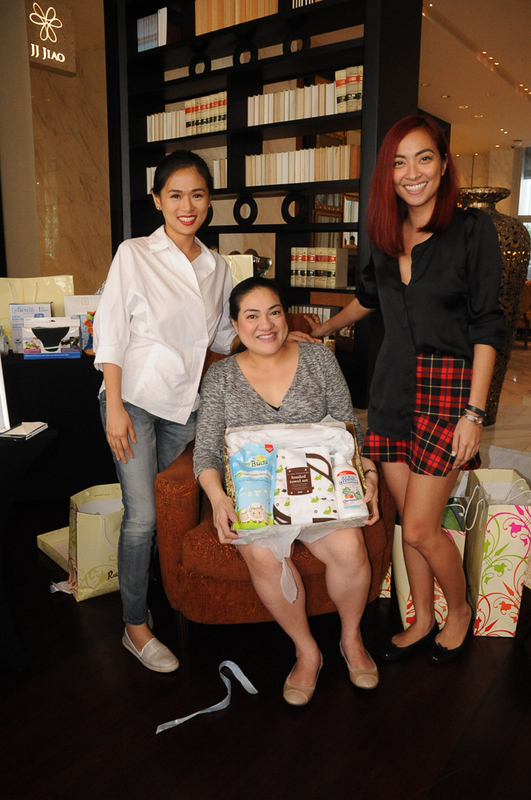 To celebrate this service, Rustan’s Weddings And Beyond threw a lovely baby shower for beauty blogger (The Make Up Maven) and the woman behind Nekkid Manila, Sab Hernandez to welcome her son Henri. 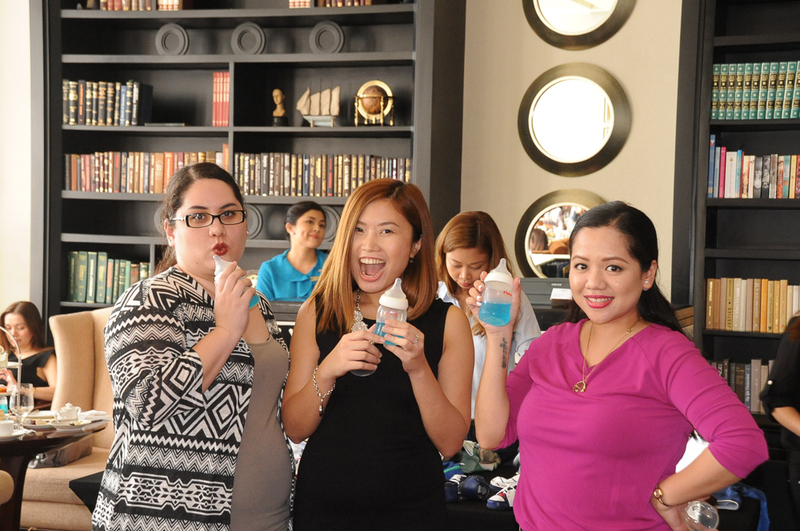 The intimate baby shower happened last month at Writer’s Bar, Raffles Makati. 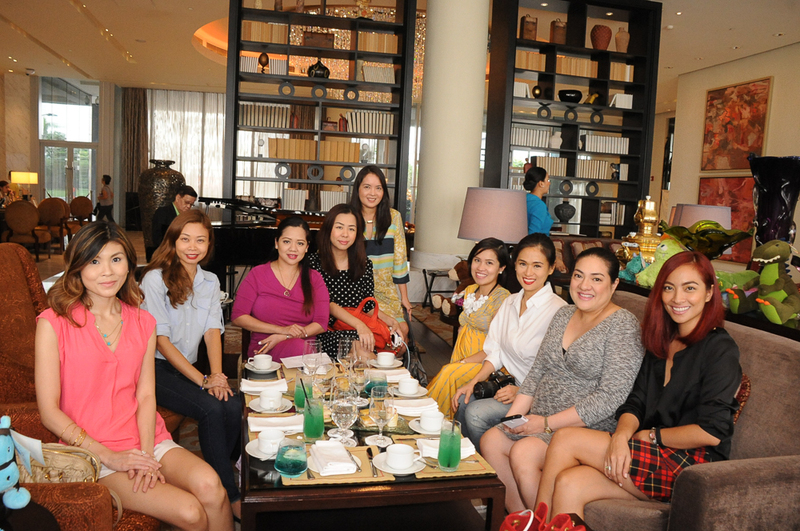 I together with a handful of Sab’s closets blogger friends celebrated with her in welcoming her bundle of joy. 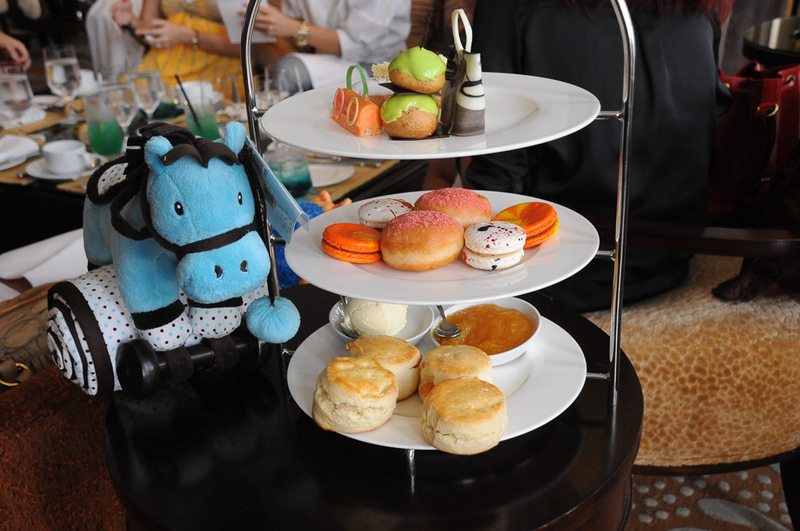 The beautiful Writer’s Bar at Raffles/Fairmont Hotel in Makati is the perfect venue to hold meetings, have an afternoon tea and even have an intimate baby shower. 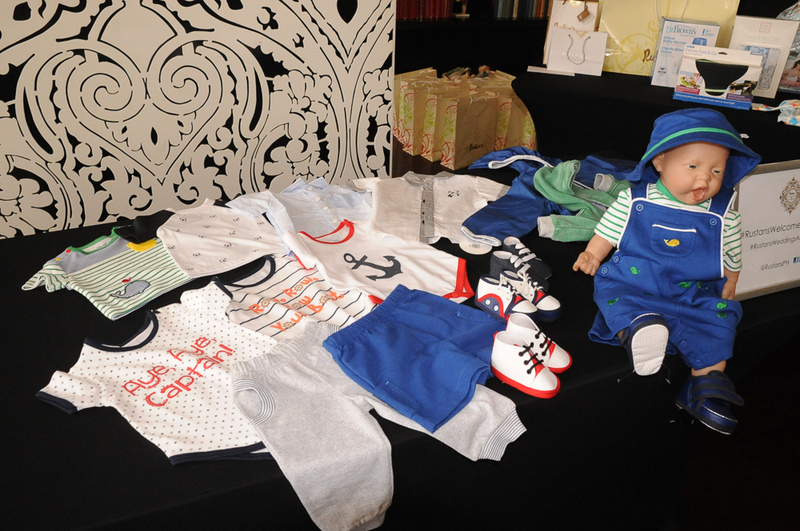 Rustan’s carries a selection of baby and children items. From birth to toddler years, from bath, bed, toys and clothes. 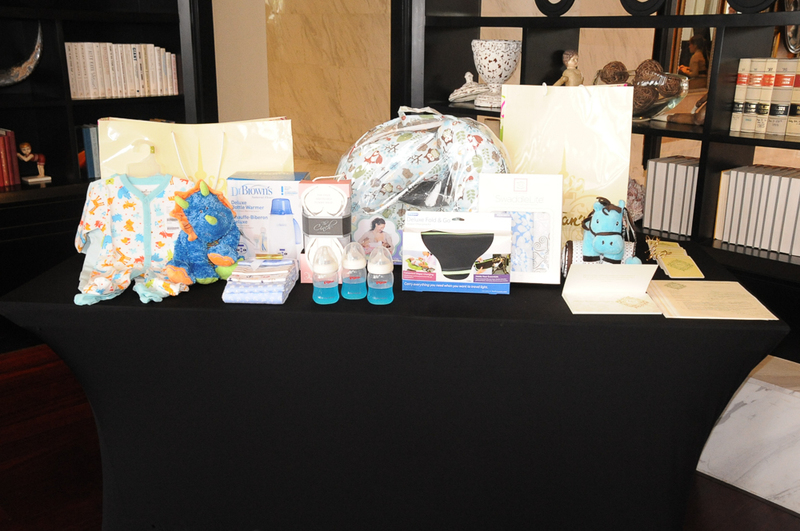 It may seems so overwhelming to pick what to get for your child, thus Rustan’s has a checklist for mothers-to-be so it’s easy to create their registry. 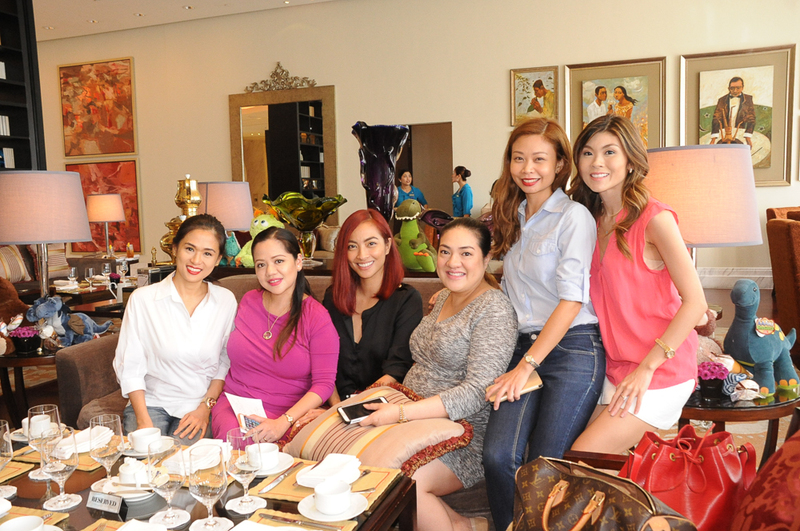 The Make Up Maven, Sab was a blooming preggy. Yes, was because as of writing she had already given birth. Part of Writer’s Bar where the baby shower was held was adorned with cute lil’ decors for babies. Aaaah I want this owl plush. Hoot hoot! 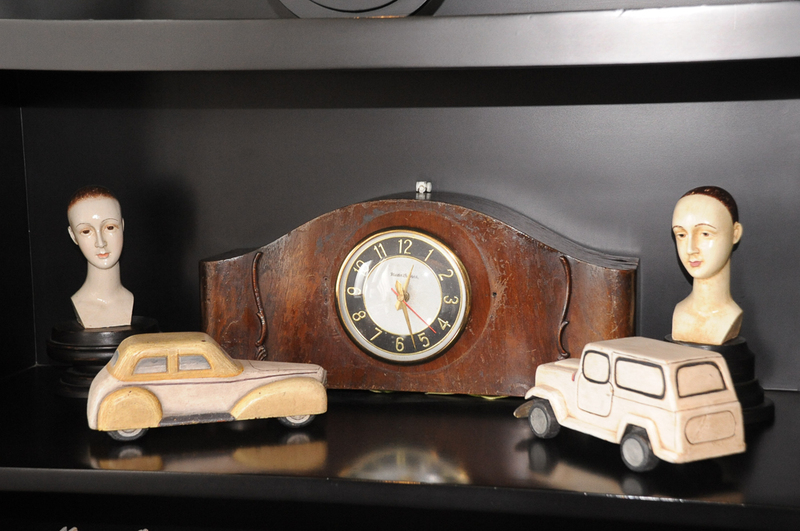 The decor of Writer’s Bar gives that nostalgic, old charm feel. 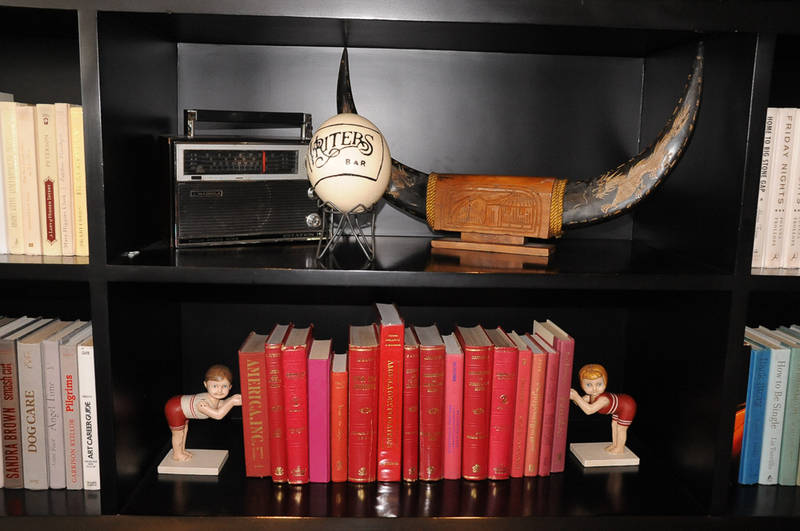 Now I want a bookshelf like this! Here I am with the first time mother (to be) Sabs. 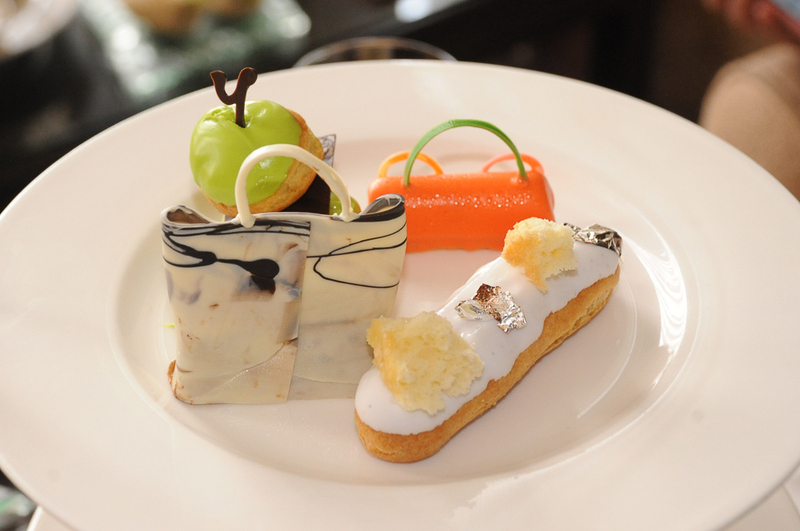 Our afternoon tea was inspired by Furla’s SS ’15 collection. 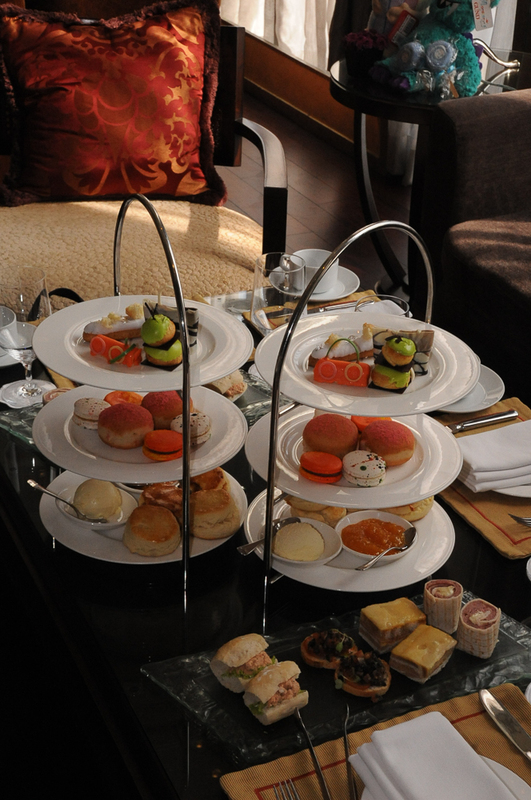 Currently, Writer’s Bar offers the Furla Afternoon Tea Set. 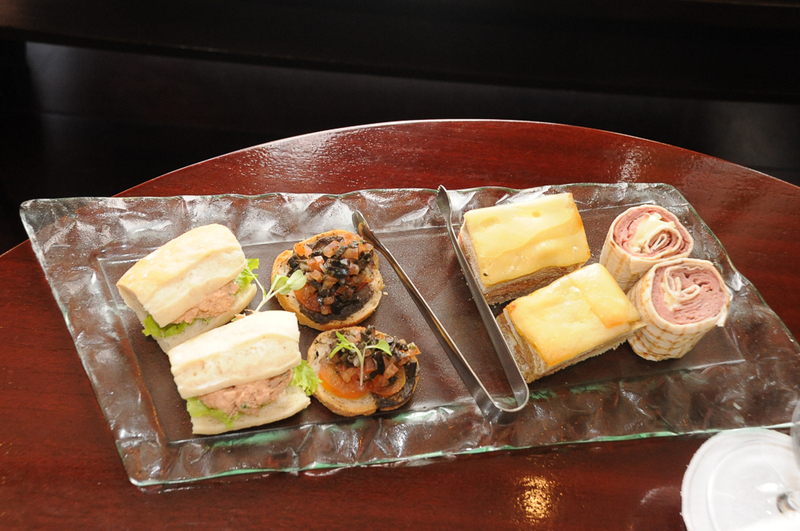 The set includes these Neo Pop Collection Sandwiches: Turkey Pastrami & Camembert Wraps, Ham & Cheese Toatsted with Apricot Chutney, Mini Baguette Tuna Mayonnaise. The scones & pastry set includes: Plain & Dried Apricot Scones, Neo-Pop Print Toasted Marshmallow Macarons, Chocolate and Orange Macarons, Raspberry/Strawberrt Beignets dusted with Pink Snow Powder, Vanilla Eclair with Edible Silver Leaves and Chocolate Sponge Cake, White with Black Design “Candy Bag” Religeuse, Opera with Cocoa Butter Splattered Colors, Pralines, Chocolate Truffles. 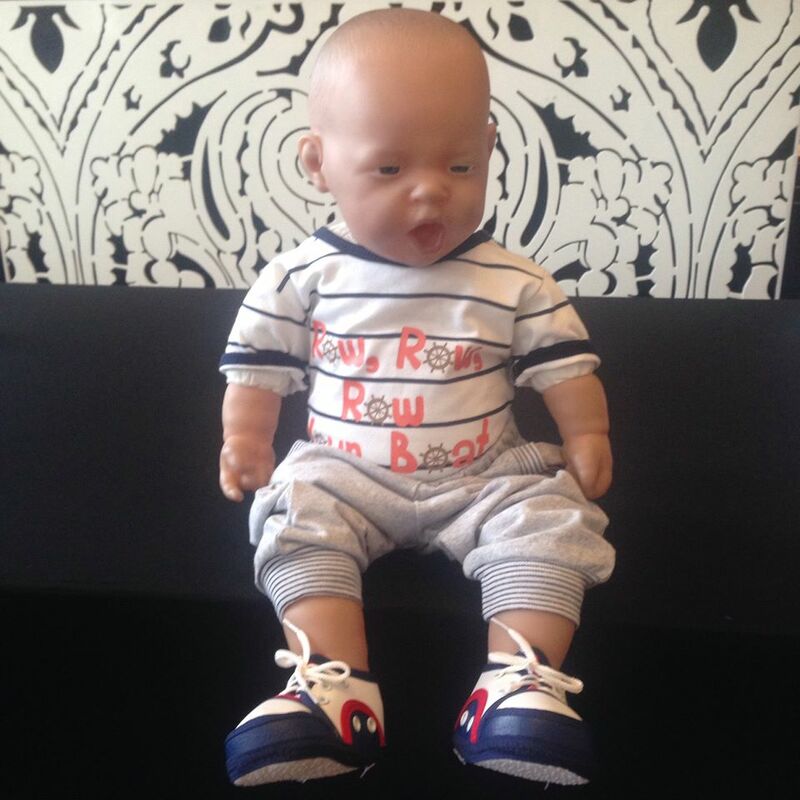 The first task we had to do was style this cute baby boy. Aaah, I love this part where I can dress up & pretend this is Baby Henri. 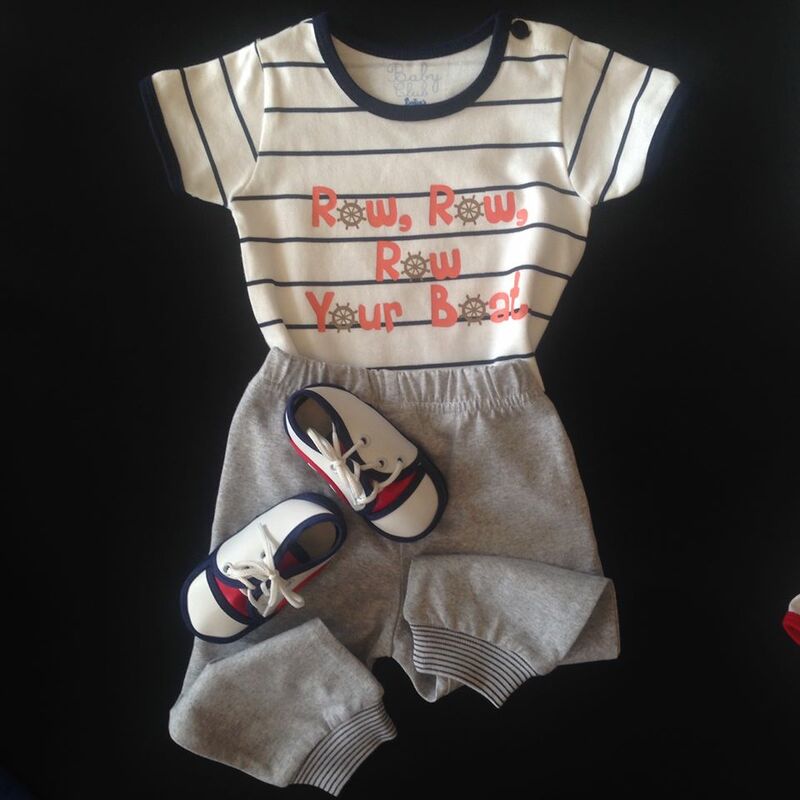 Here’s the outfit I picked for Baby Henri. I envision he’s a cool and very calm baby who loves dressing up like his mom & Tita Jackie. Hihihihi. A baby shower wouldn’t be complete without some fun games. First up, Drink Like A Baby. Ari, Tara & Shen take on first and happily volunteered! Chugging down using a baby bottle is harder than it looks. Final game was Guess The Poop. Of course I volunteered because, hello, what’s more fun than guessing poop? Heehee. Don’t feel gross out, for the poops are actually sweet treats. 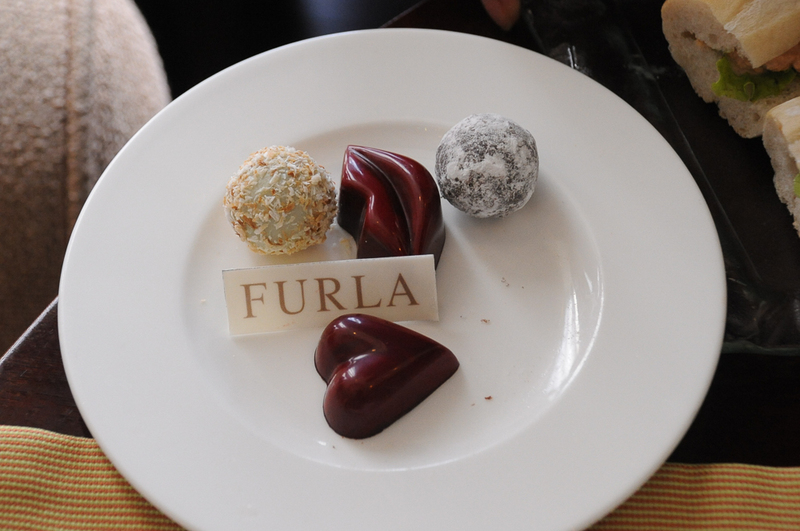 We had to guess if they’re chocolate, spread or any other sweet food. Phoebe, Dior, Val & I stopped holding our breath once we figured it wasn’t really poop we had to guess. Heehee. When it was my turn, I didn’t think twice and actually tasted the “poop” on each diaper. It’s hard to distinguish ha. The competitive side of me was too busy concentrating on getting everything right. I am happy to report that all the “poop” eating was worth it as I won and guessed all six! The chocolate lover in me was way too proud as I was able to tell the names of each “sweet poop” spread. Heehee. Sab with blogger friends Val Shen, Kira, Dior and yours truly. After the fun games and endless laughter, eating and more chikahan, it’s time to open the presents. Val & I shared & picked a handful of things for Sab & Baby Henri. 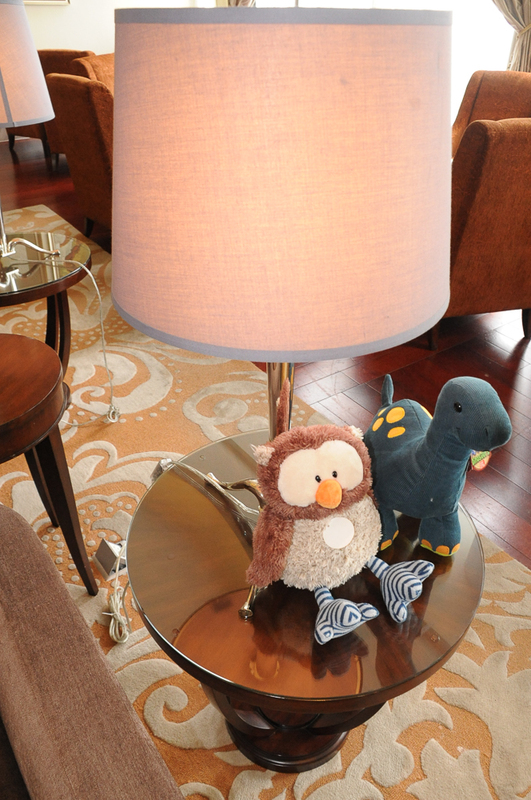 What we picked are practical things that Sab & Baby Henri can use on a regular basis. Bottle cleaner, laundry detergent, swaddle and a baby sling so that Sab can carry Henri wherever they want to go. Congratulations again Sab and welcome Baby Henri, you’re such a handsome baby boy! 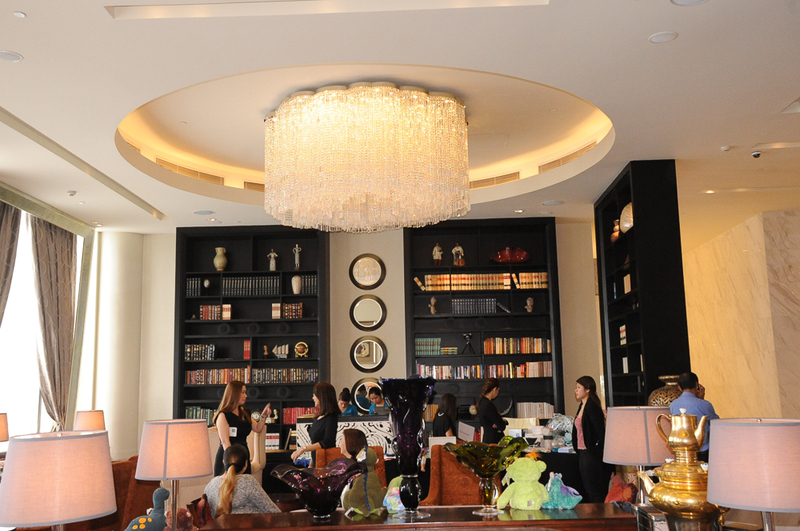 To sign up for a registry, visit any Rustan’s Weddings & Beyond.